The founders of our church originally began meeting around 1911 as the Blair Gap Union Sunday School under the leadership of J. N. Landis. This group of Believers met for Sunday School in a 19′ x 26′ shed-style building, and Brother Landis led this group for 40 years. Records for one Sunday in August 1951 showed 52 people in attendance with an offering of $8.75. 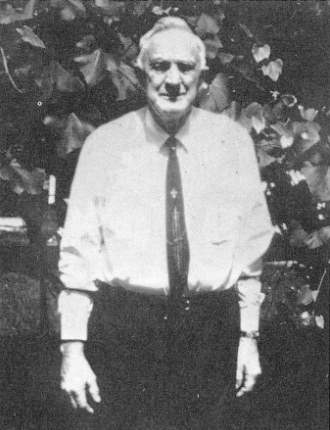 In the fall of 1951, Glenn Yeckley became the new leader of the ministry, with Brother Landis remaining as a deacon. 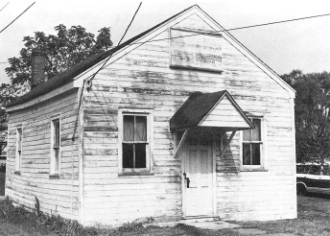 The Foot of Ten Independent Bible Church was officially incorporated on May 12, 1952, and the chapel soon was filled to capacity. The men originally intended to build an addition on the chapel, but the building was in poor shape already. So, they called a meeting of the church and decided to build a new building just 200′ away. Men of the church made the pews by hand, and did all of the labor to build the 32′ x 48′ building, which could seat 150 people. 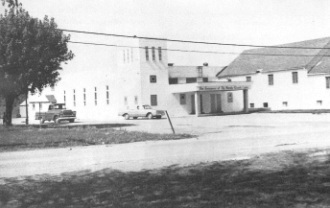 The new building was dedicated on August 29, 1952, and a Sunday morning Worship Service was added along with Sunday School. 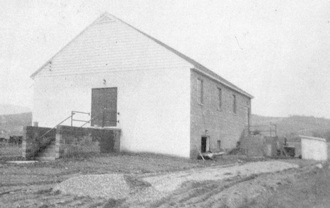 The church continued to grow, and it was evident that a bigger building was needed soon. Some men from the church mortgaged their homes to provide financing for construction of a new auditorium, which was dedicated on January 29, 1956. The new auditorium could seat 500 people, and again, men of the church did most of the labor. In the spring of 1959, a wing of classrooms was added to the rear of the new auditorium building. The congregation continued to serve the Lord under the leadership of Pastor Yeckley, and the church outgrew its building yet again. A new, 1,100-seat auditorium was constructed, and it was dedicated on August 29, 1965. Men of the church did a majority of the work again, and the new auditorium featured cushioned pews for the first time. 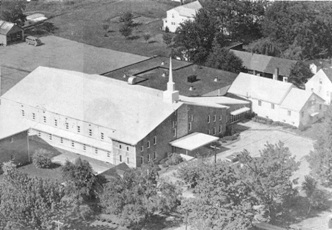 In 1972, a separate, two-story educational building was built next to the church in order to house more classroom space. The building was dedicated on November 4, 1973, with the goal of converting the building to a Christian day school in the future. 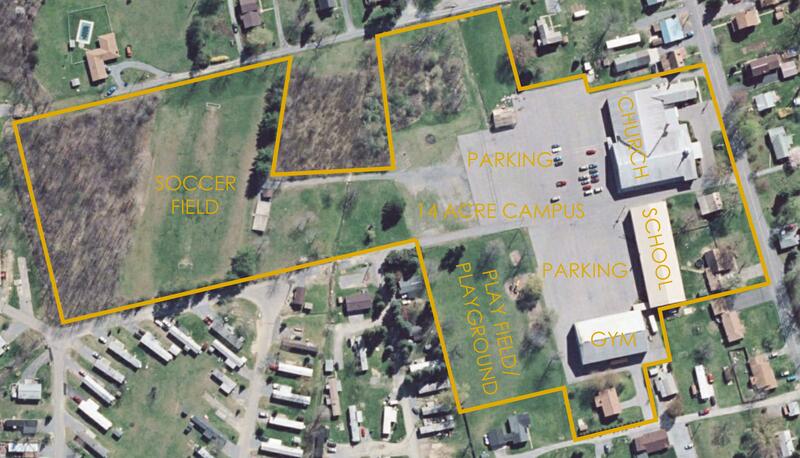 The Lord continued to bless the church with land, and in 1975 a total of 13 acres was owned by the church. After more than 25 years of service, Pastor Glenn Yeckley retired in 1977. 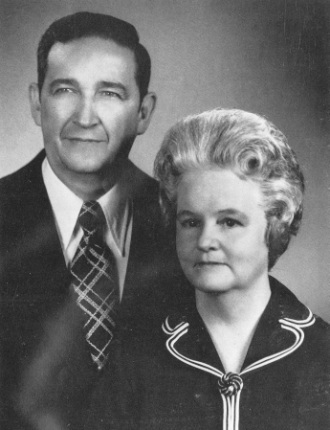 In the fall of 1979 under the leadership of Pastor Howard Wilburn, Blair County Christian School began holding classes in three grades in the educational building. 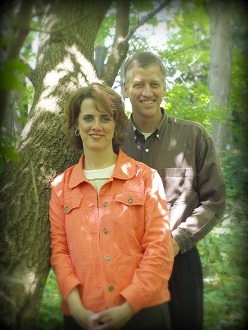 The building was expanded, and a gymnasium was constructed in the mid 1980s under the leadership of Pastor Phil Tondee. The school continued to grow under the leadership of principal F. Ross Ritchey, reaching an enrollment of 273 in grades Kindergarten through 12th grade. The 1980s and 1990s were troublesome times for Foot of Ten. Five senior pastors arrived and departed in a matter of 20 years, with periods of 1-2 years having no senior pastor intermingled. With the departure of pastors came the departure of members, and the congregation began to dwindle. Like many other large churches in the area at the time, people just stopped attending church altogether. As times remain tough and spiritual battles change, we are proud to say that Foot of Ten has not changed in doctrine and convictions. That fact is something our current leader is committed to maintaining, and only the Lord knows what is in store for His church here in tiny Duncansville.